"...I’m interested in designing pieces that spark conversation, and that make you want to create." Alongside journaling to discover your voice and cement your personal philosophies, planning is an essential tool to accomplishing the ambitious goals you’ve set for yourself. My journal has become a testimony of my life.
" The sense of urgency I felt, which ultimately pushed me to action, was that families and small community organizations around the world are pouring their entire energies into surviving every day in the face of very little resources. They don’t have the time, space, and energy that I have to fundraise, tell stories, maintain a website, and empower Americans to act." Be aware of false narratives. We are a collection of false narratives, stories that we are told to disconnect us from who we really are. I started to see the ceramics of my childhood as remnants of my indigenous cultural heritage that had survived cultural colonization.
" 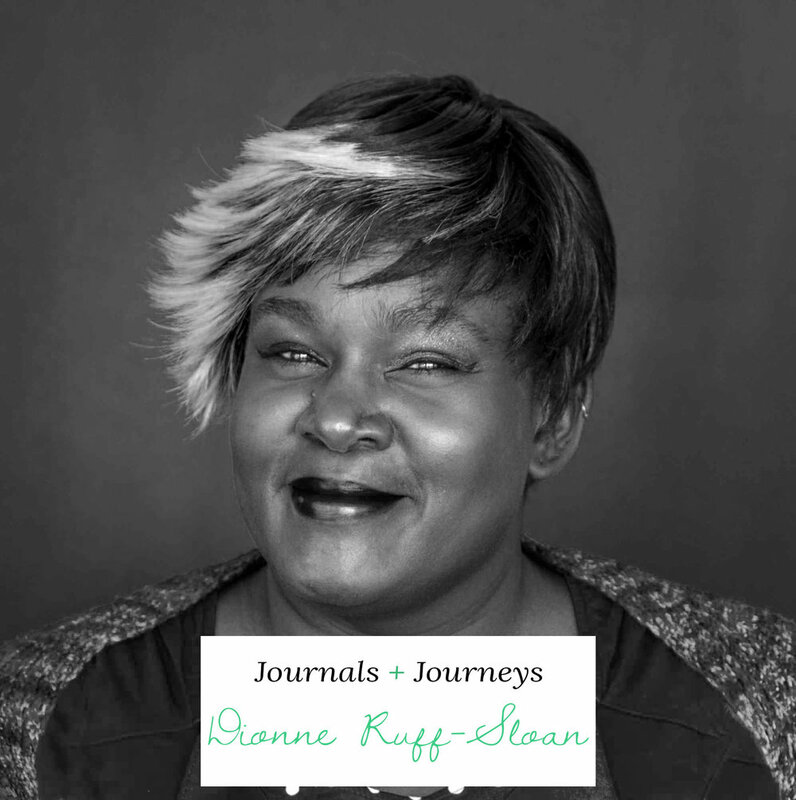 In the case of journaling through my mom’s death, there was a lot of re-membering as in reattaching the pieces of myself I’d projected outward while weaving the qualities I most missed about her into myself." 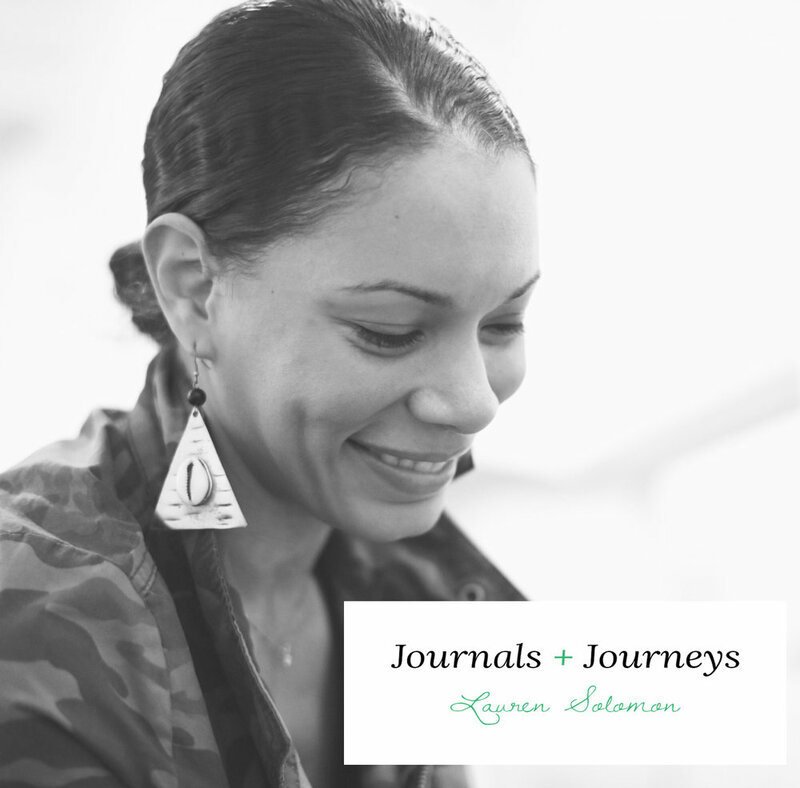 Journey Soulfully to the TEA: Ajua Hawkins, ESQ. I quit my job, moved from my apartment in Manhattan to Brooklyn and kinda just took time to find myself and do exactly what I wanted to do each day. I wish I had my mother’s or my grandmother’s journals, I’m actually not sure if they kept any, I’ll have to ask. ...all of the things I do, are small parts of my essential self. I don’t care how embarrassing or cringe-worthy something is, [my journal] has been a space that I can write it out freely without judgement.